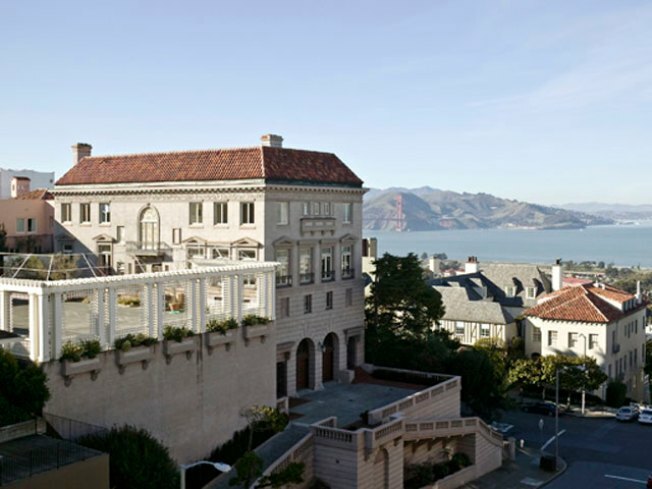 Top Ten Real Estate Deals names this mansion in San Francisco the Most Romantic Home in the country. Don't want to pay your property taxes in the City? No problem. 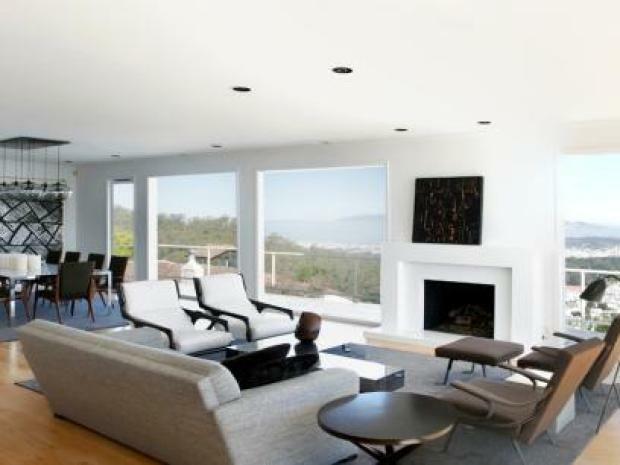 San Francisco might just sell your home. 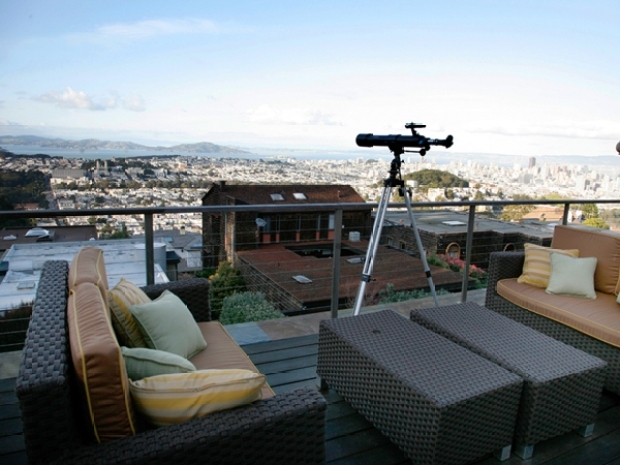 The San Francisco Board of Supervisors Budget and Finance Committee is prepared to vote Wednesday on a measure that would authorize the City to auction of the homes of tax delinquents, according to the San Francisco Examiner. Last may, the City sent notices to more than 100 private property owners notifying them that if they did not get up to date on their taxes, their property would be sold. If the sales are green-lighted, the City will auctioned off at a minimum bid to cover the delinquent taxes and fees owed to the City. Any money in excess will be given to the property owners. The sale is expected to bring in $1.1 million to the City. Property owners will be given until the day of their auctions to pay their delinquent fees to save their homes. If not, the homes will be sold on www.Bid4Assets.com.